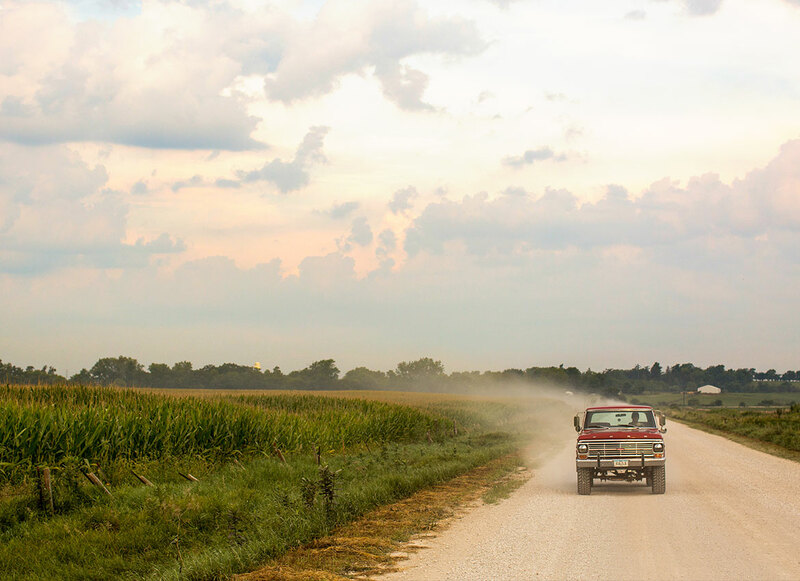 Amana’s communal lifestyle ended in the 1930s, but it remains a tight-knit community of skilled craftspeople committed to quality construction. 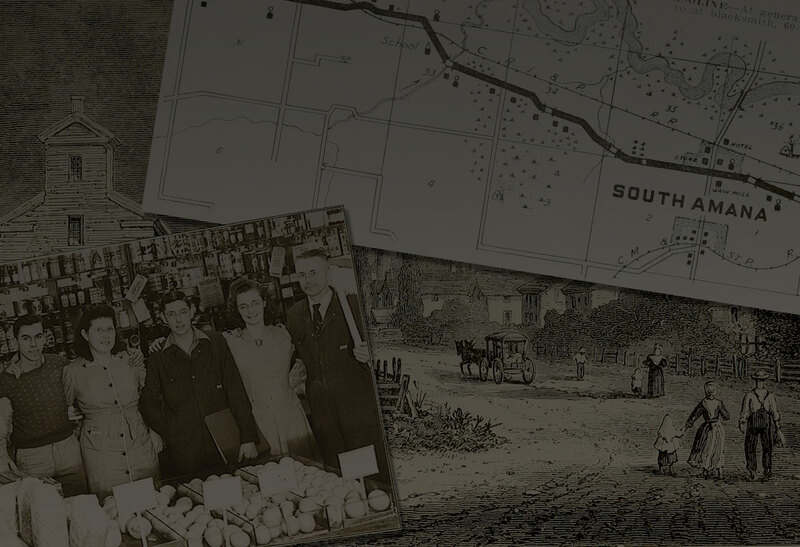 Through dedication to hard work, progress, and innovation, our businesses have operated continuously for more than 160 years. We build products that express the individuality and creativity of the tradespeople who create them. 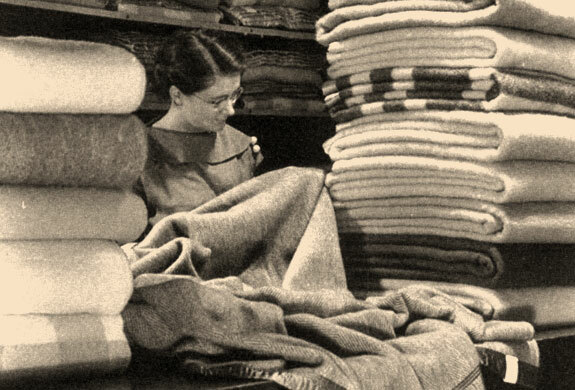 Our furniture and woolen designs carry the mark of quality that blends past and present. 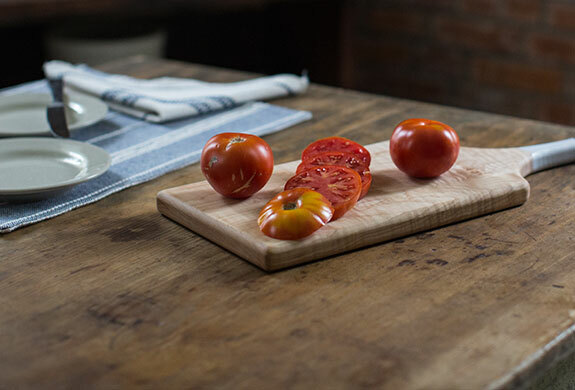 And the recipes we use for our food products remind us that good things start around the table. It’s not always easy to keep our businesses here in Iowa when so many others have moved manufacturing overseas. It can be a struggle to adapt our historic buildings in order to work efficiently. But we do it because it’s the right thing to do. Our commitment to American manufacturing keeps our community strong. It preserves the talent and ideals passed down to us by Amana’s founders and carries us forward. In communal days, the Colony’s general stores provided families with necessities they couldn’t produce themselves, priced simply at cost. 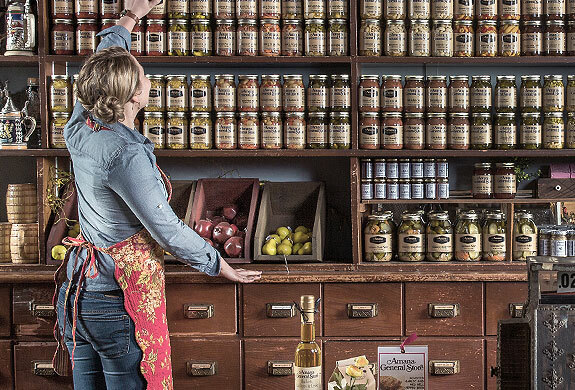 Today, the Amana General Store continues to serve as a gathering spot for visitors and locals alike, offering unique local items as well as special products from the U.S. and around the world. 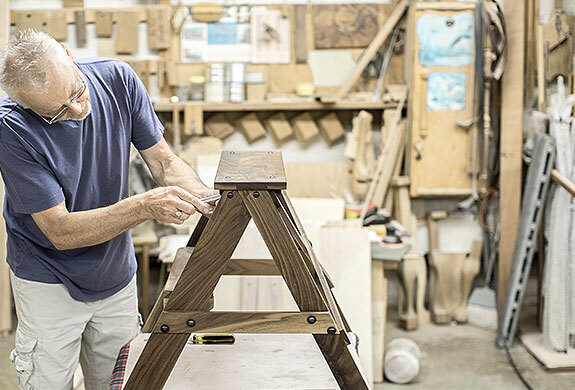 Amana furniture, designed and hand-built in the Colony, has an enduring reputation for high quality and timelessness. 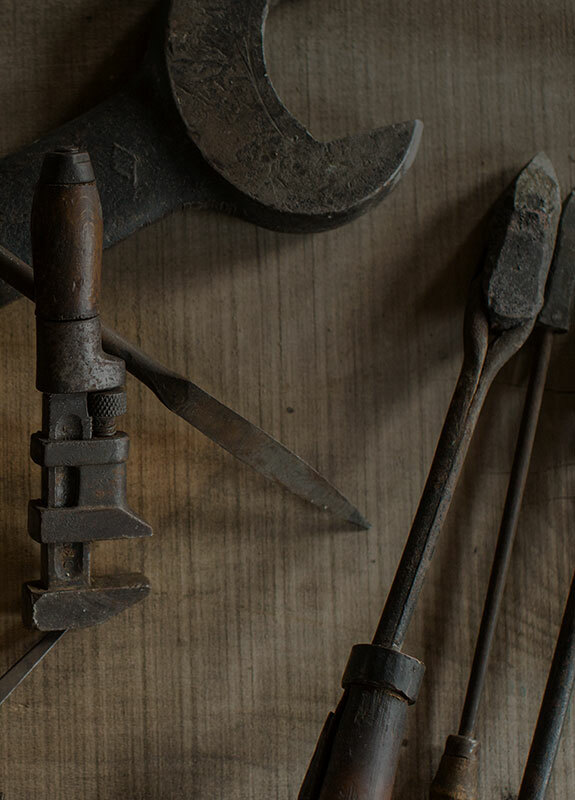 The Amana difference is a focus on craftsmanship, using centuries-old building methods that have been passed down for generations. Our craftsmen are both designers and builders, and turn their experience, passion, and know-how into pieces that expertly blend heritage craftsmanship with modern insights. 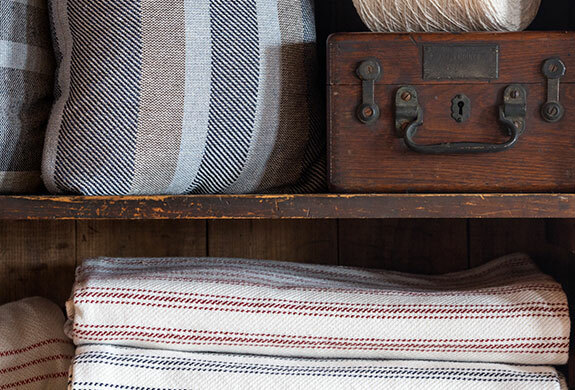 Amana textiles express the heritage, value and essence of the originating Amana community. 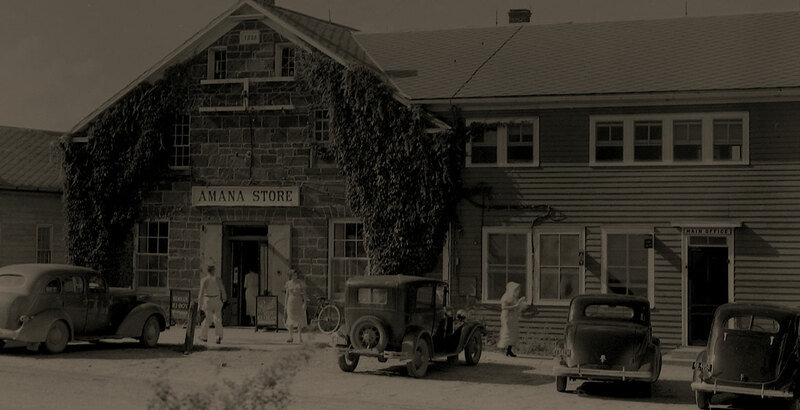 The Amana Woolen Mill is the oldest business in the Colony and its operation can be traced back more than 300 years to Germany. 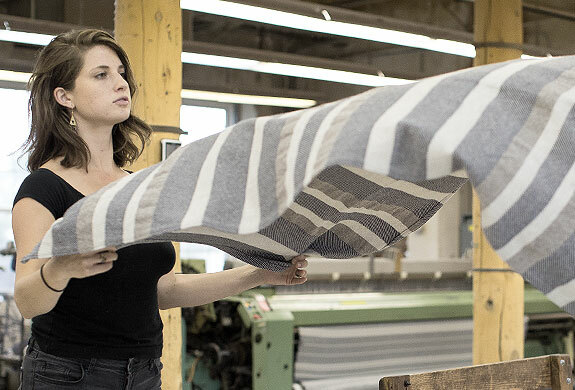 Textiles were critical to Amana’s beginnings, and now with updated designs, colors and materials, we want to ensure that they are a part of our future. 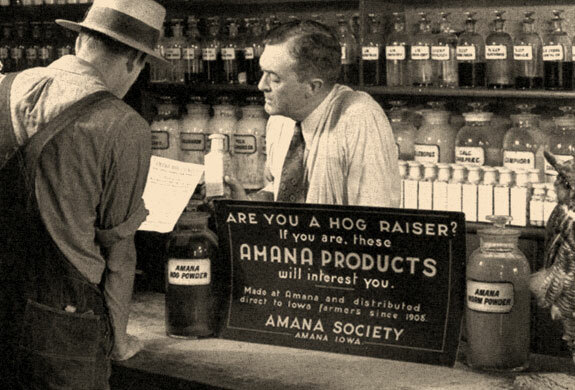 Hospitality and feeding friends and family have been signatures of Amana culture since the beginning. A meat shop located within each village of the Colony supplied communal kitchens at every meal. 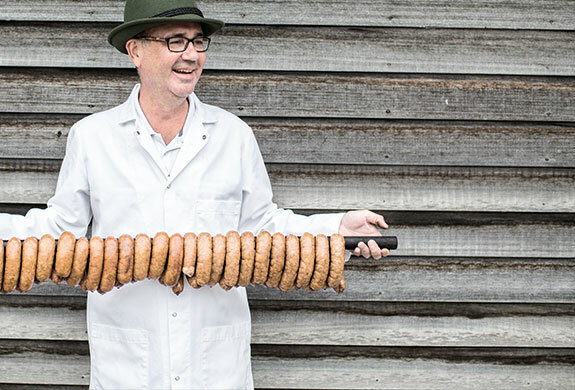 Using skills and recipes brought from the Old World, meat was cured to make it last throughout the year. We continue to be influenced by our German heritage and Midwest traditions as we provide savory foods crafted with superior flavors. As always, we believe in looking ahead. With fresh product lines and an updated look that builds on the designs of our founders, we’ll tell our story to the coming generations. 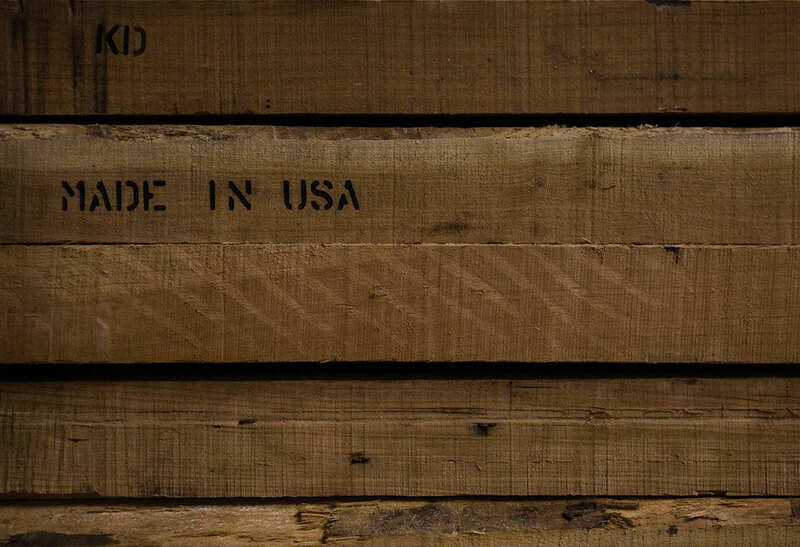 We’re carving out a new history using the same principles and commitment to quality we’ve always used. And like our community, the products we build will stand the test of time.